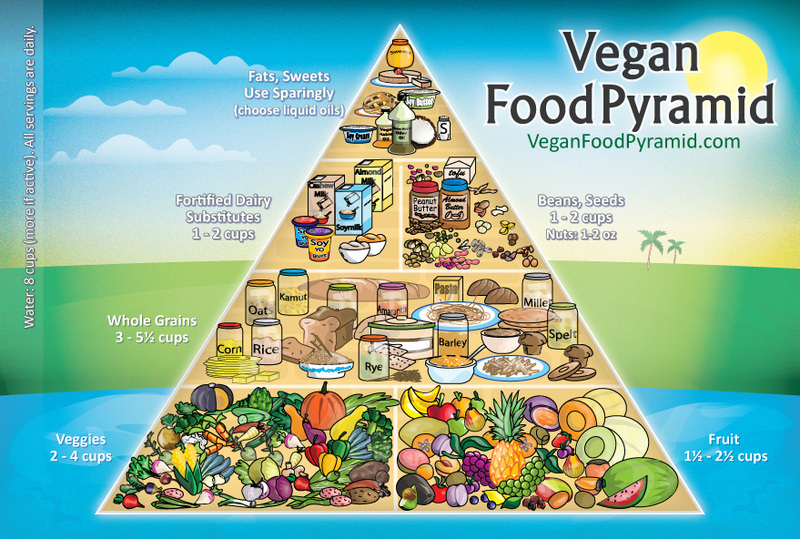 Sure eating a vegan diet might not be as easy as pulling in to a local fast food joint, but this little picture makes it easier to understand and implement. Being part of a few vegan groups on Facebook also offers up interesting insight on the eating habit of others (my daily routine will be looked at in a later post). What really catches my attention is the amount of ready made food that is used. Now there’s nothing wrong with that, I would definitely fry up a Fry’s sausage for breakfast with some scrambled tofu on the odd occasion, but for me it’s a lot more fun cooking from scratch. What are my shortcuts? My own ready made sauces, pastes and spice mixes. I’ll share them with you in the very near future. In the meantime I would love to know more about what you’re eating and what your favorite foods are. Comment below.